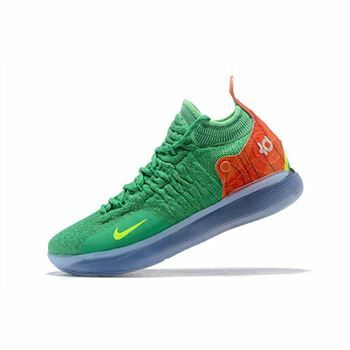 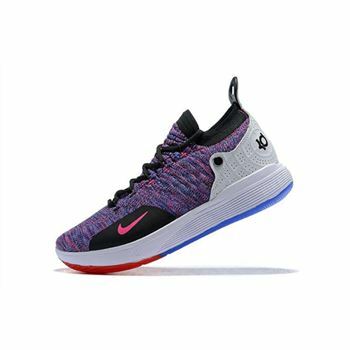 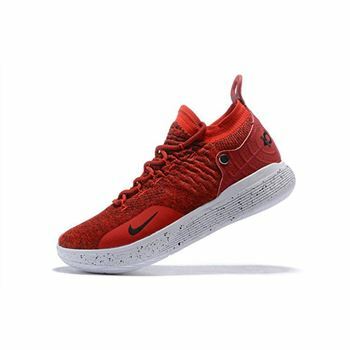 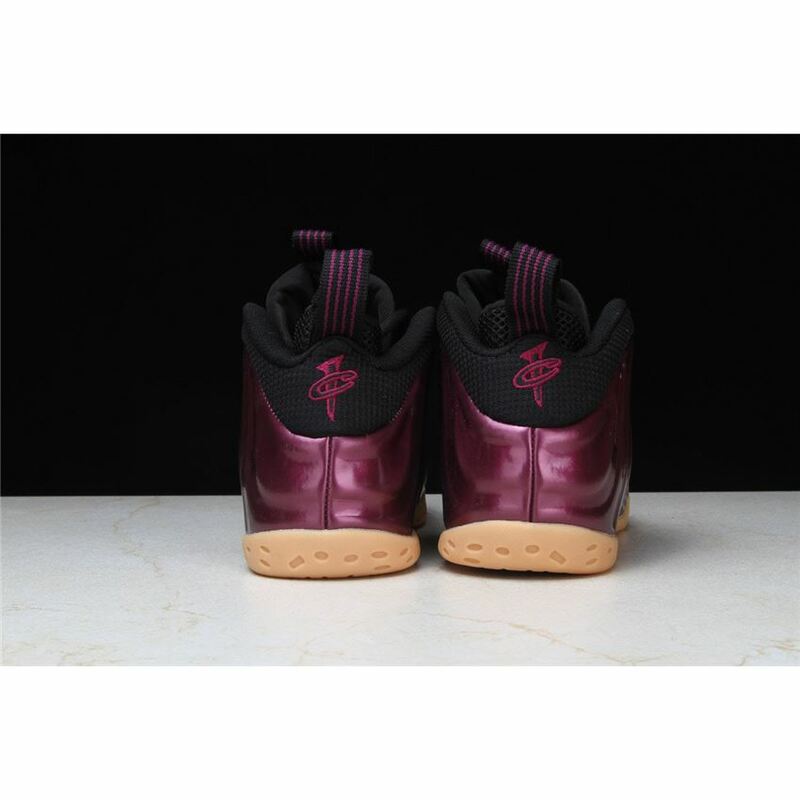 Perfect for the autumn season, the classic basketball sneaker is defined by the bold reddish hue draping its entire rugged molded upper. 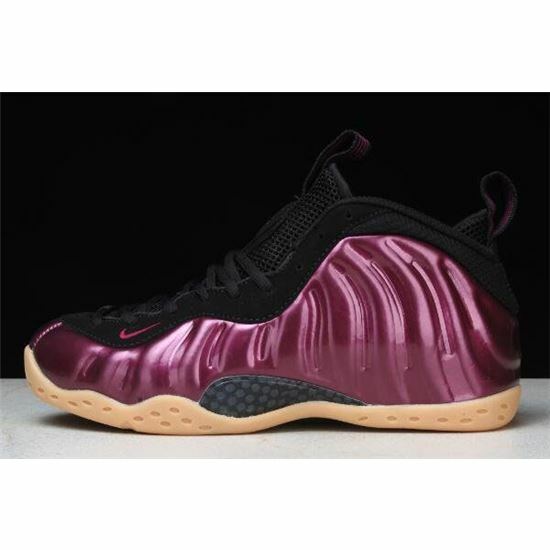 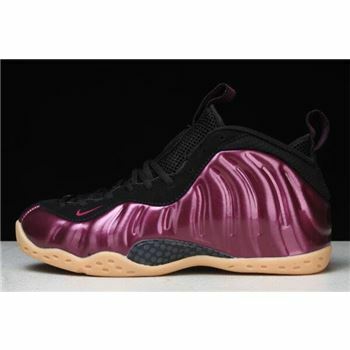 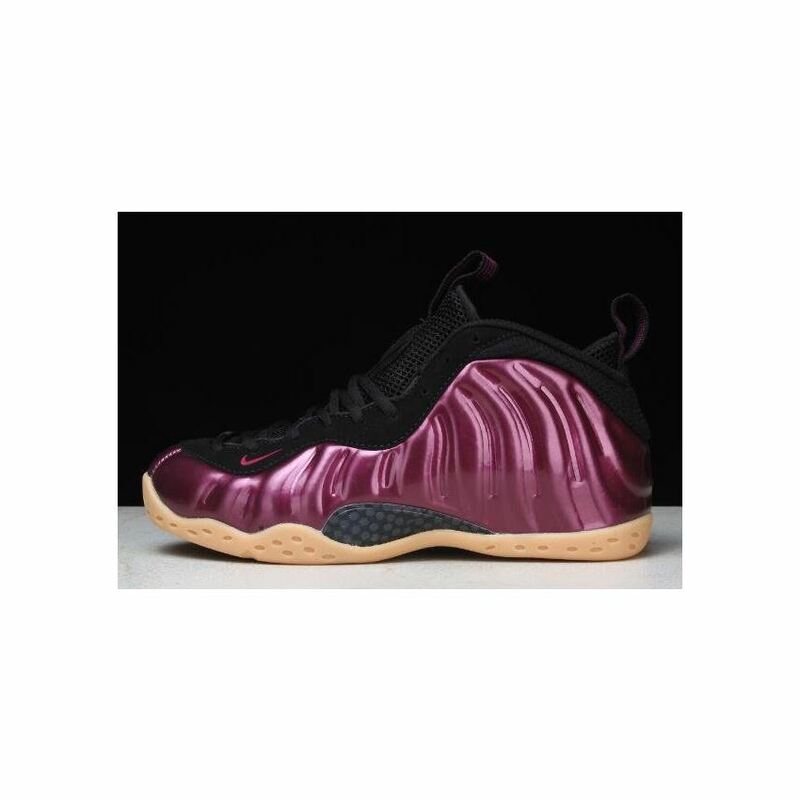 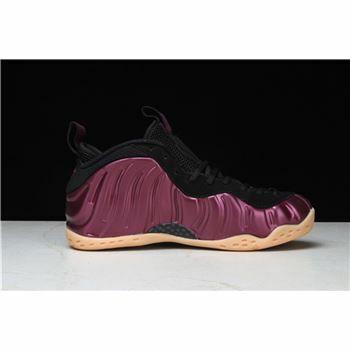 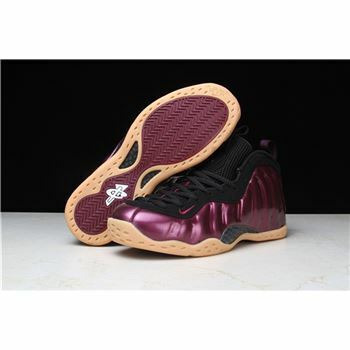 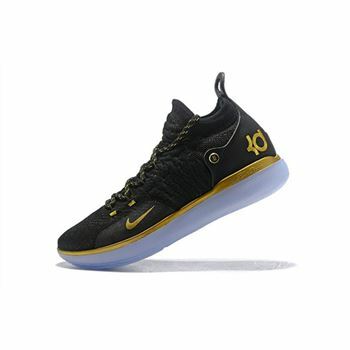 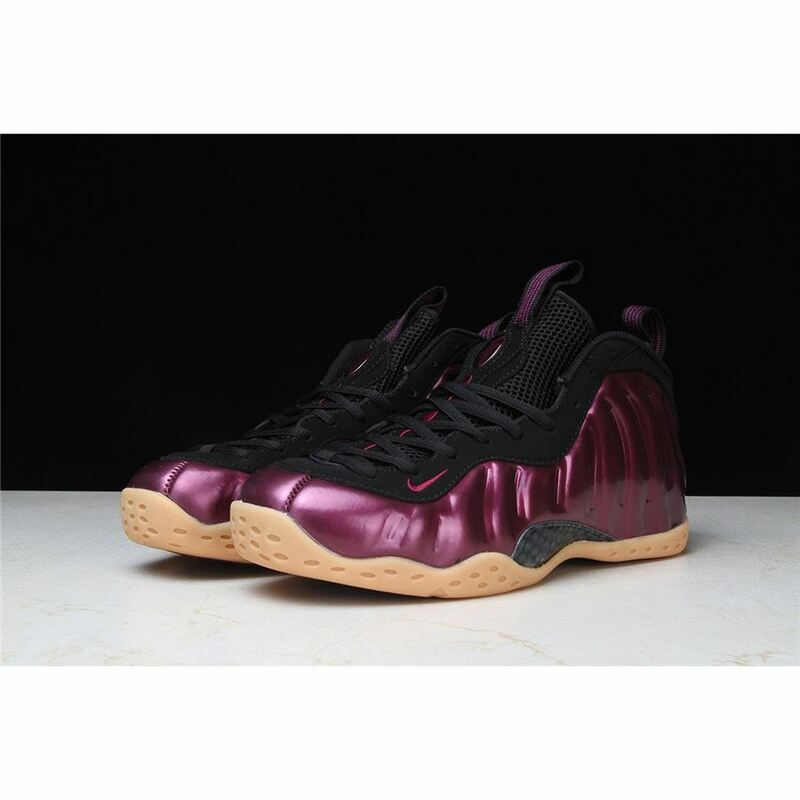 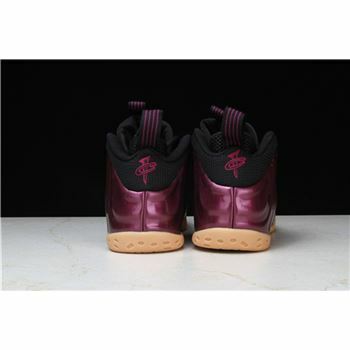 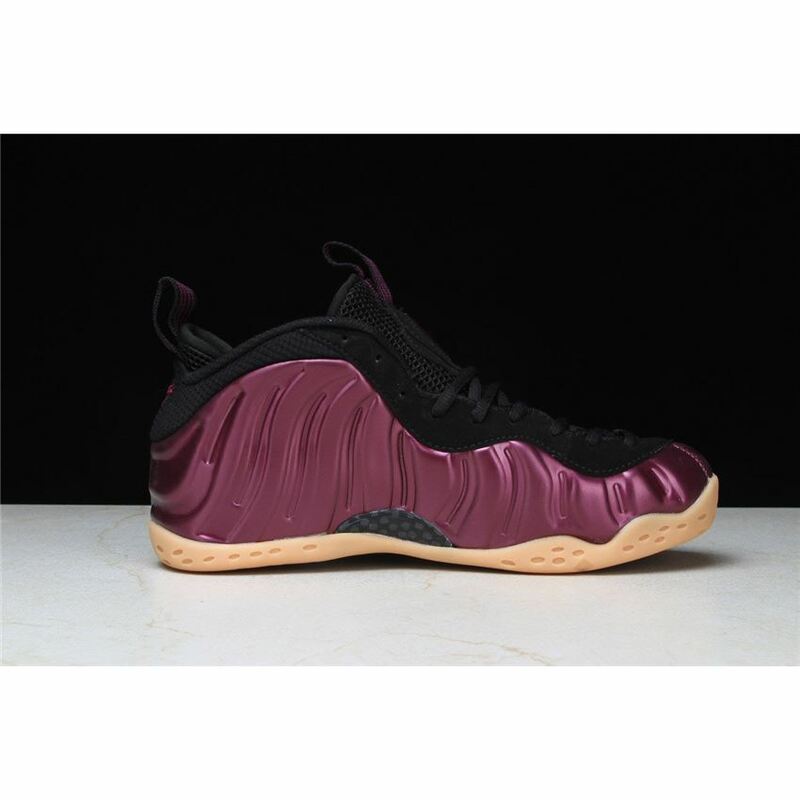 Essentially covering the sneaker's distinctive foamposite upper, the defining brownish-crimson hue is complemented with tonal black accents implemented on the eye stays, tongue, laces and inner lining. 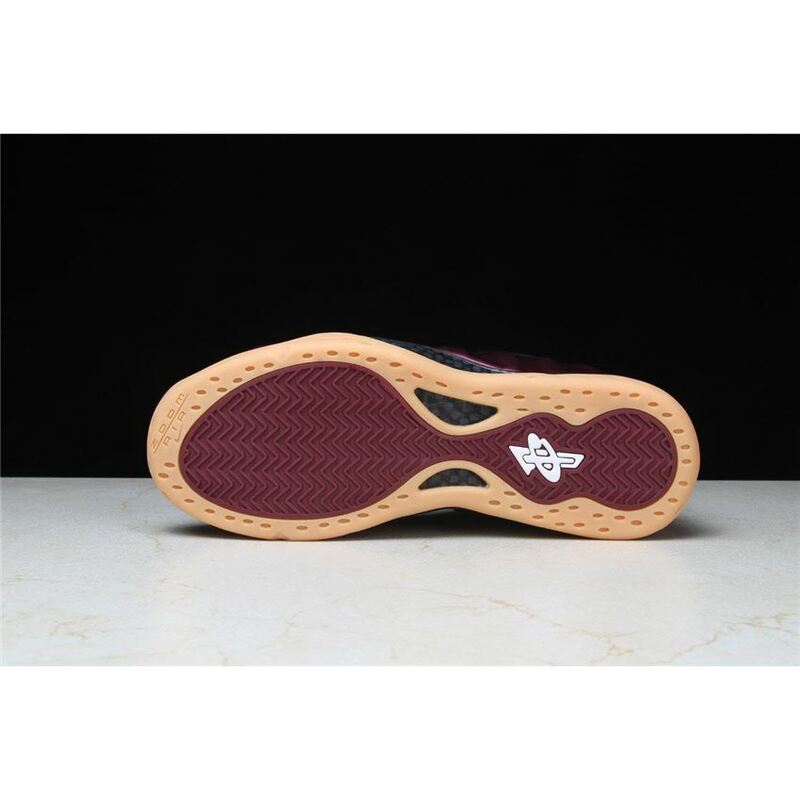 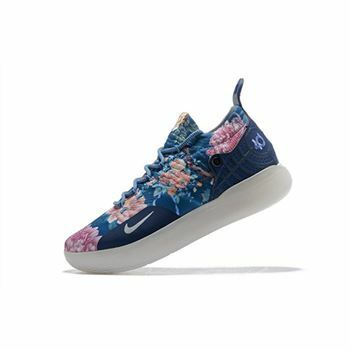 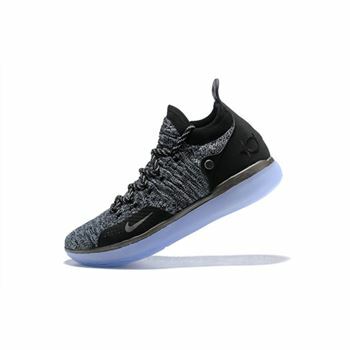 The signature carbon fiber shank on its midsole unit and a classic gum outsole caps off the palette to round out the aesthetically pleasing color scheme.